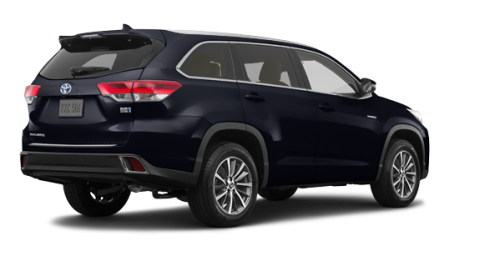 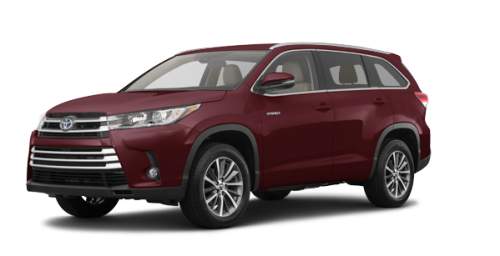 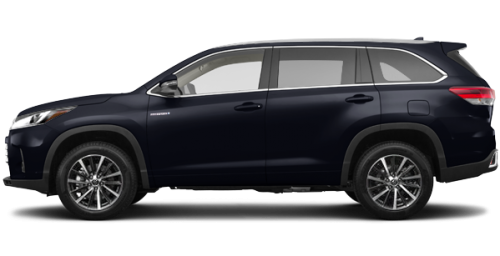 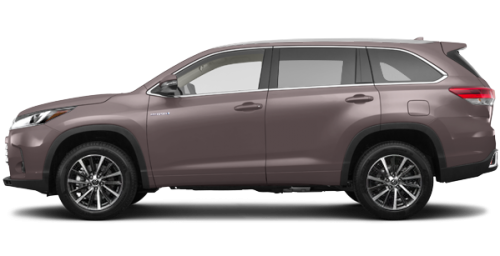 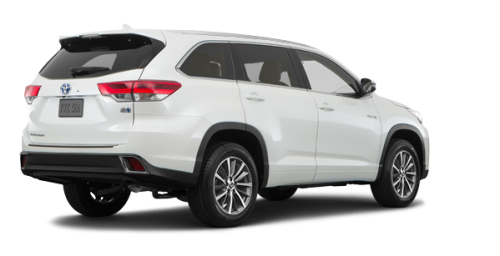 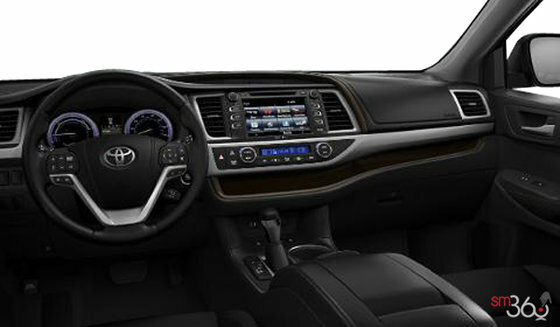 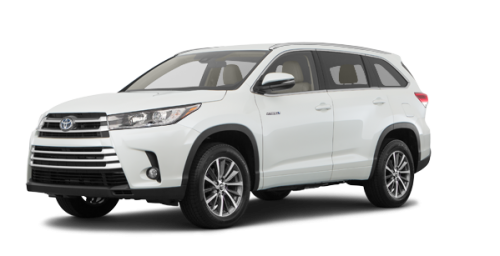 Able to accommodate up to 8 passengers, the new 2018 Toyota Highlander Hybrid for sale in Longueuil is the perfect SUV for large families. But large families can be expensive, that's why having a fuel consumption rating as low as 8.3 L/100 km means your money will be better spent elsewhere than at the gas station. 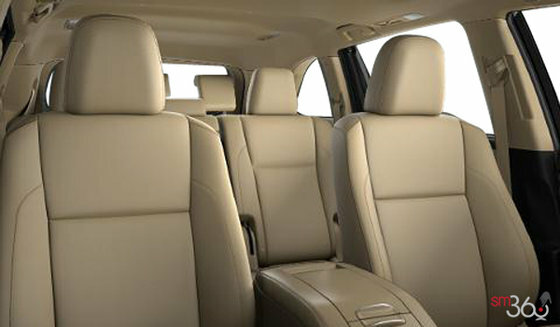 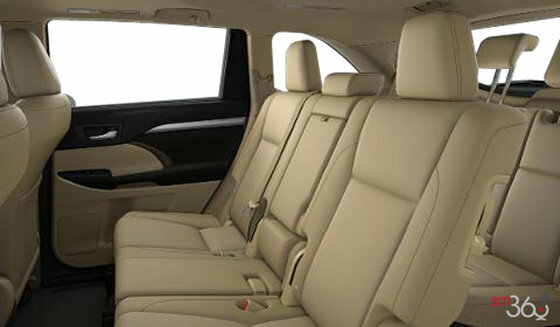 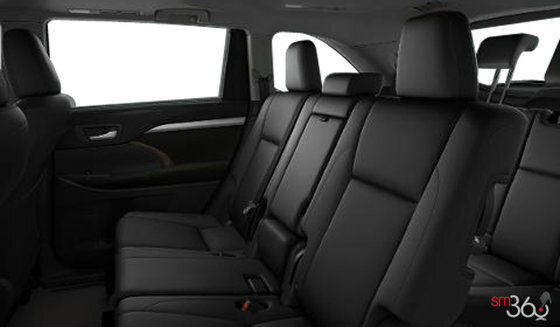 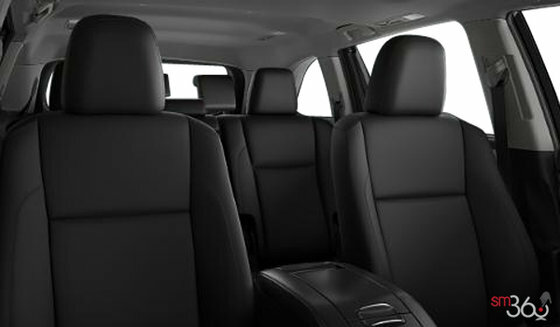 All these wonderful people can travel in complete comfort in the new Highlander Hybrid near St-Hubert, thanks to, among other features, a panoramic glass sunroof, automatic 3-zone climate control, 5 USB ports, with three at the front and two in the rear, which means there's always something for everyone. 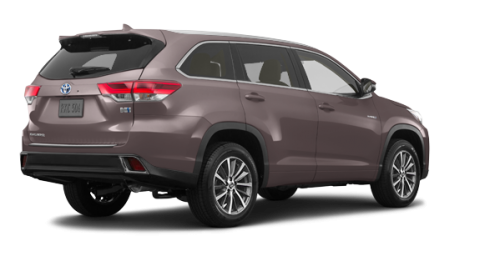 Despite its large size, the 2018 Toyota Highlander for sale in Longueuil, near Brossard and Boucherville on Montreal's South Shore, is a real pleasure to drive. 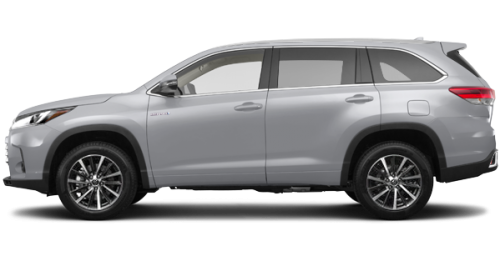 In fact, with a heated steering wheel wrapped in perforated leather, bird's eye view monitor and backup camera with projected path, even parking becomes a piece of cake. For everyday living as well as for vacations at the beach, the new Highlander near St-Hubert will be able to do whatever you ask it to do. Whether it's for carrying camping equipment, groceries from Costco, no matter what you have to transport, with its generous and flexible 2 300 litres of storage space, you'll be done with trying to solve puzzles. 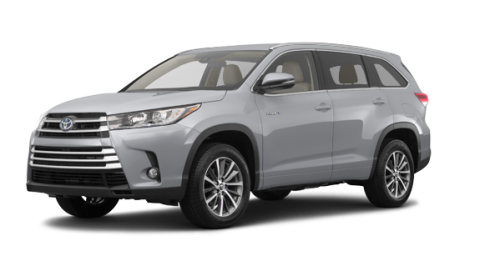 There are unlimited qualities to the 2018 Toyota Highlander for sale in Longueuil, and there's really only one way for us to convince you. 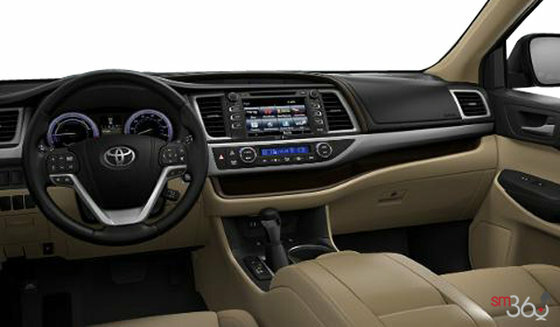 Come to see us today at your Toyota dealership to try it out. Take advantage of your visit to ask us about Toyota financing and current Toyota promotions; our advisors are there to answer your questions. 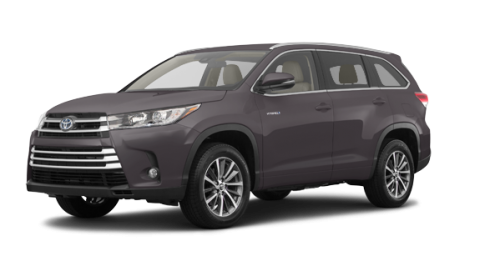 Whether you live in Brossard, Boucherville, St-Hubert or somewhere else on Montreal's South Shore, the place that stands out when it comes time to choose your Toyota hybrid SUV or even your used Highlander, Longueuil Toyota is the place to go because they are the experts when it comes time to buying a hybrid or electric vehicle.